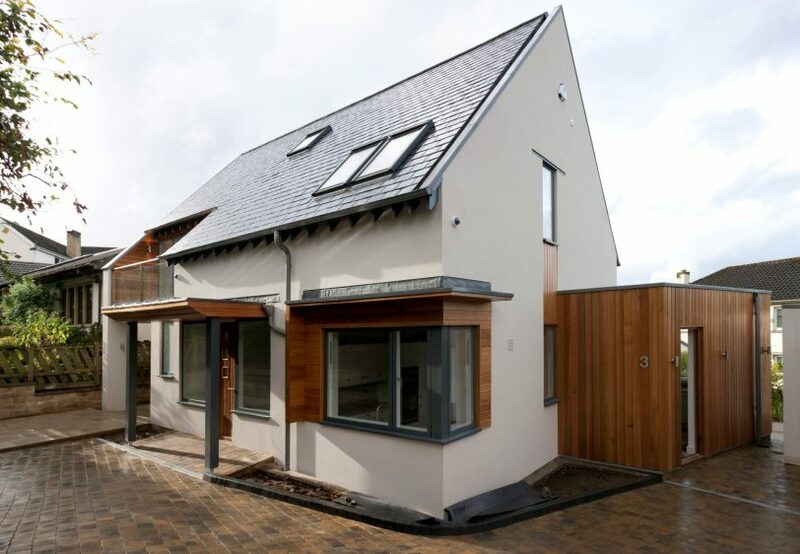 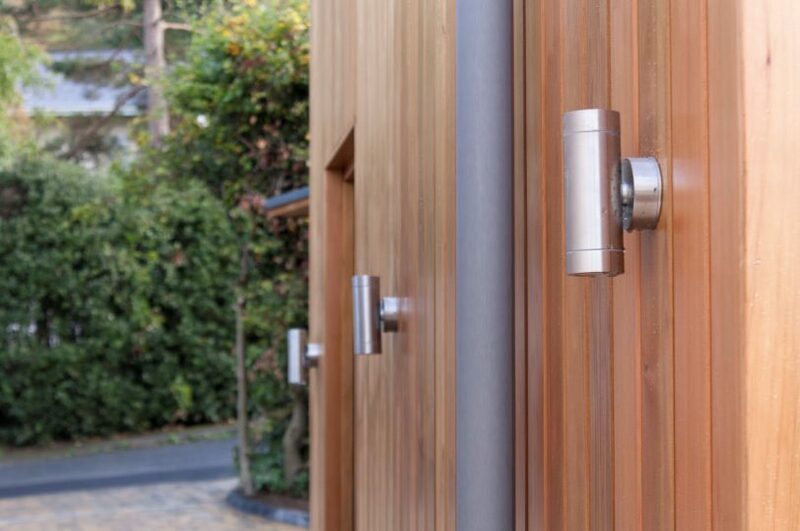 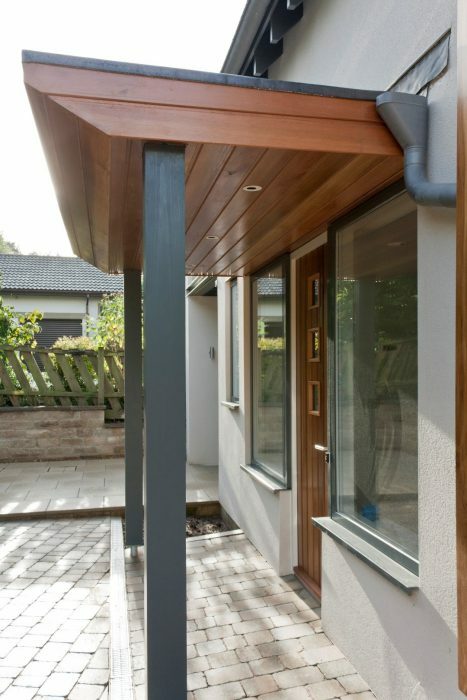 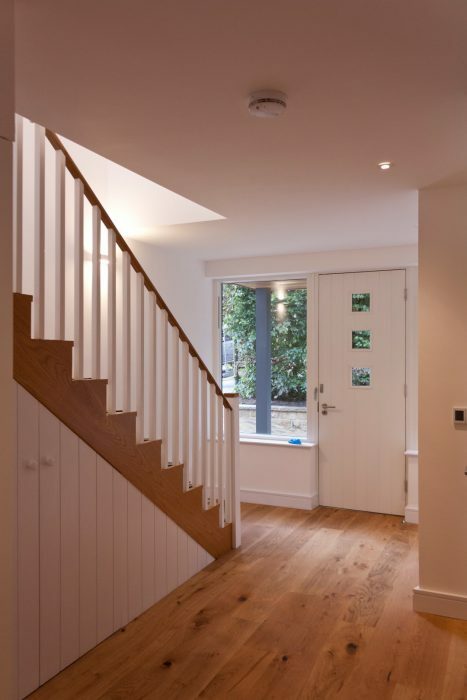 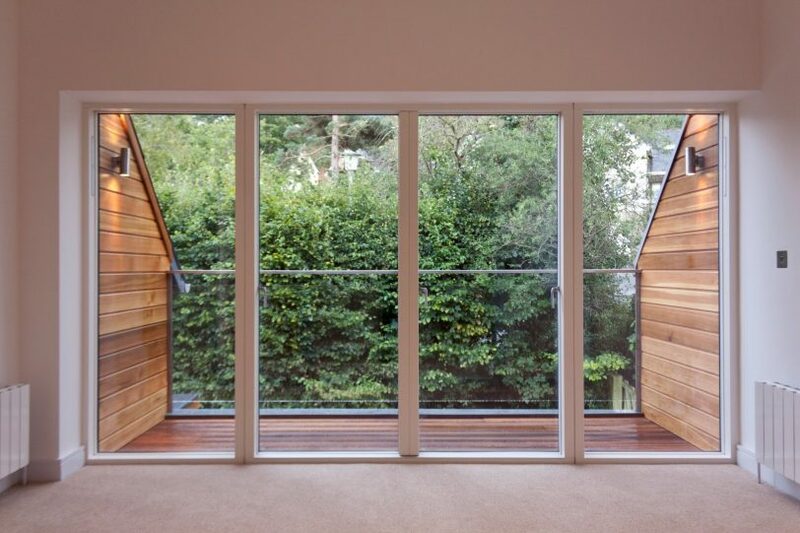 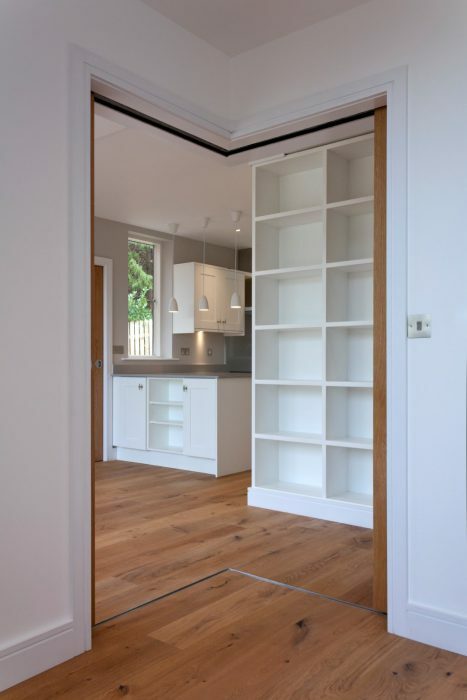 Halliday Clark were commissioned to develop a property in the rear garden of 26 Ben Rhydding Road after the couple who owned the site had witnessed the construction of our award winning 35 Ben Rhydding Road scheme. 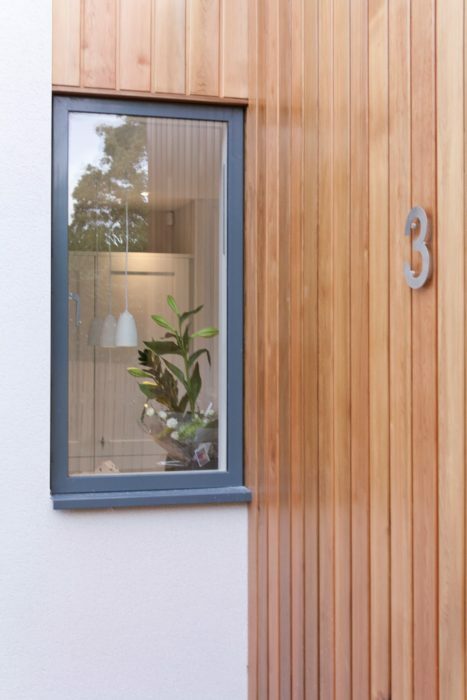 The new proposal creates a modern yet sensitive 3 bed detached house with influence from Scandinavian design. 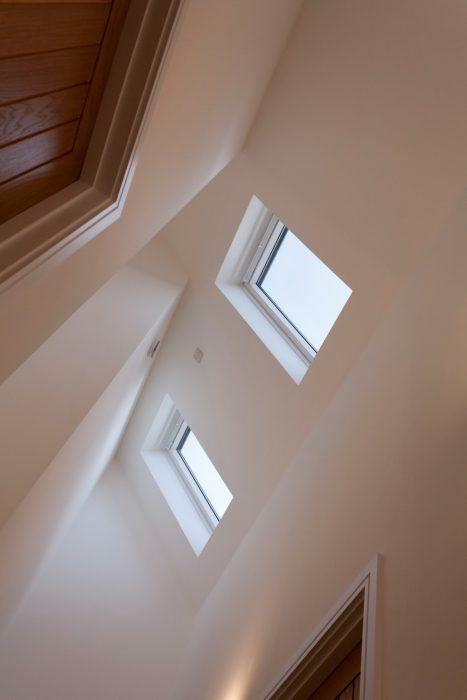 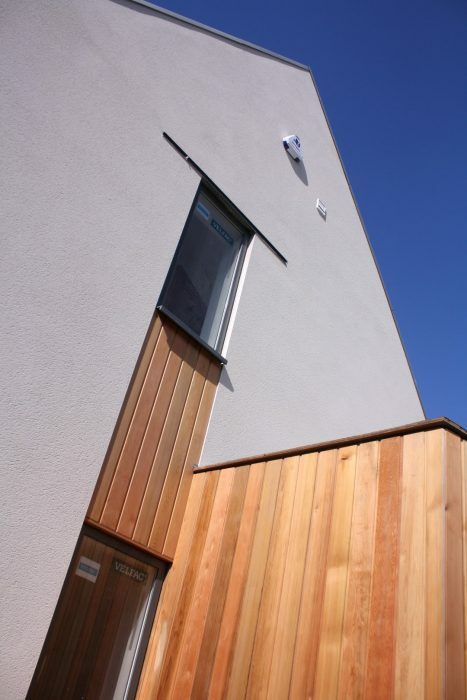 Halliday Clark provided full design, building regulations and site administration services.